mattybjing. braps. 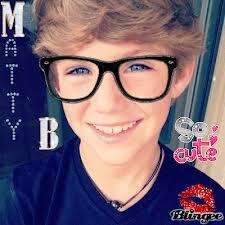 Wallpaper and background images in the Matty B Raps club tagged: photo favorite.